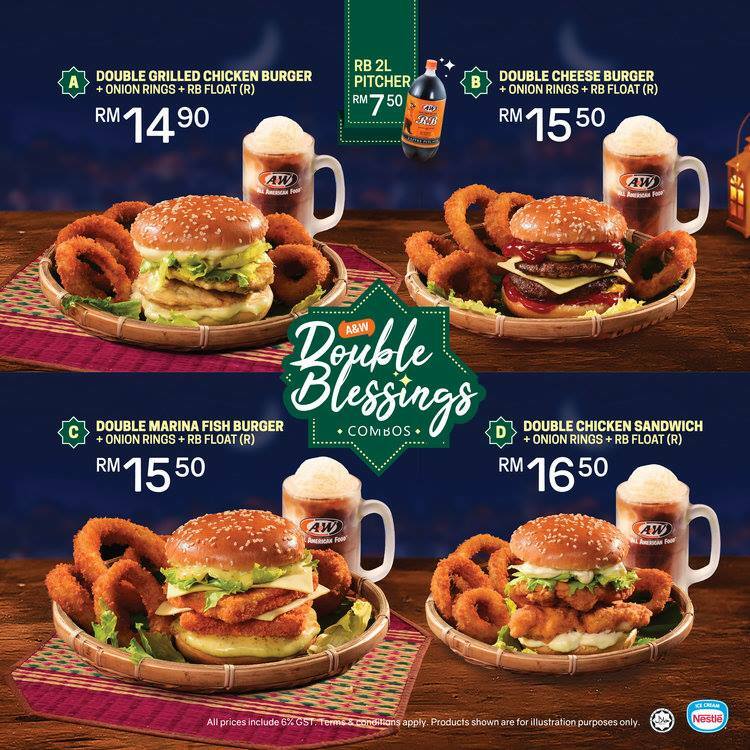 A&W is introducing Double Blessing in four types! They also has a contest to win "Duit Raya" up to RM5000 with any purchase of Double Blessing. So, what are you waiting for? 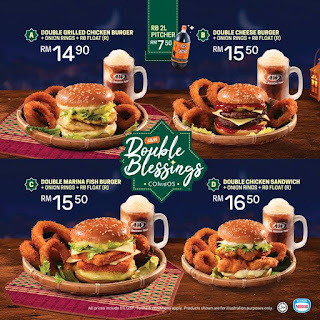 Grab your Double Blessing now!